Forty-Five Years in the Making. Now yours for the asking. Hiller Custom Woods was founded in 1972 by Horst Hiller. Hiller opened for business at the epicenter of world aviation, Wichita Kansas, home to Beech, Cessna, Learjet and Boeing. It remains the oldest, continuously operating privately held manufacturer of aircraft interiors in the world. 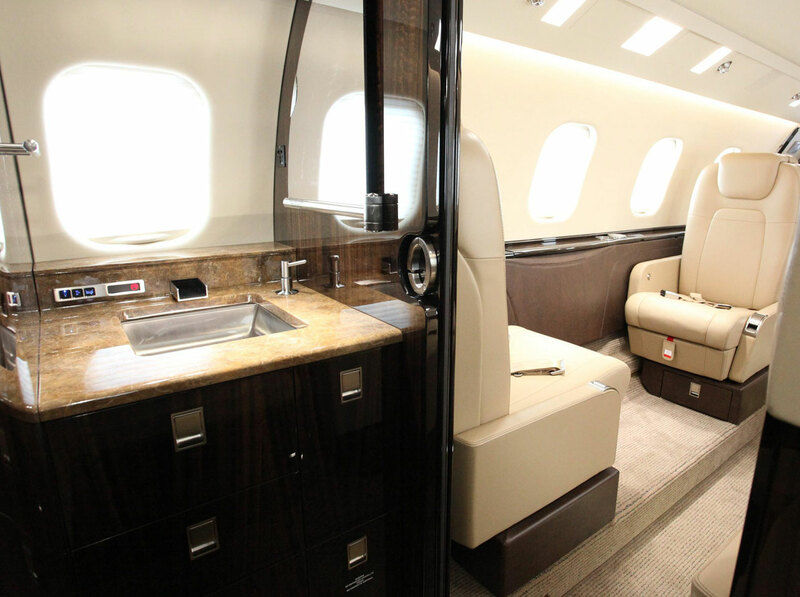 Within two months of the establishment of Hiller Custom Woods, Mr. Hiller was approached by two premier aircraft manufacturers wanting help in designing and implementing business-class aircraft interiors. These OEM’s were at the mercy of their existing suppliers and deadlines were not being met. The challenge was accepted, and within four months from the company’s inception, Hiller had provided new technologies to the aircraft industry that would forever change the way business was done. Even with the time restraints placed on the Hiller organization the challenge was successfully navigated. Within 6 months of commencement, Hiller had eight employees and has continued to grow manageably for over four decades. In 1985, Hiller Custom Woods became Hiller Incorporated. Through the years Hiller Incorporated has worked with premier OEM’s all over the world designing, certifying and manufacturing thousands of interiors. Hiller’s customer base includes such names as Beech, Boeing, Bombardier, Cessna, Gulfstream, Hawker, Lockheed and Pilatus. Over the decades the Hiller team has been indispensable in developing revolutionary design. Behind the craftsmen, a strong and ingenious group of leaders ensure that the Hiller tradition will continue on for decades to come. Purchase price is but one component of value. An important part, that is ultimately forgotten among the ongoing usefulness of exceptionally well built aircraft furniture. Every business day we work to create enduring value for our customers—value that manifests itself across years of convenience, comfort, and highly specialized function in demanding environments. Our customers, deserve no less.